In the US, the company introduced the 'transparency' tool six months ago that allows sellers and customers to scan the unique code for authenticity. Out of the 17 markets where it operates, Amazon sees the highest number of product returns in India, as mentioned by a senior executive. One of the primary reasons behind this high number of product returns is counterfeit items. However, that does not quite explain the phenomenon as fake products is a global issue. According to a report in The Economic Times, experts believe that wider use of cash payments and logistical challenges in smaller towns may be another reason. A recent Redseer Consulting report mentions that product returns and cancellations result in 30% of the gross merchandise value. The e-commerce sector has also seen the highest number of complaints with the National Consumer Helpline among all other sectors. 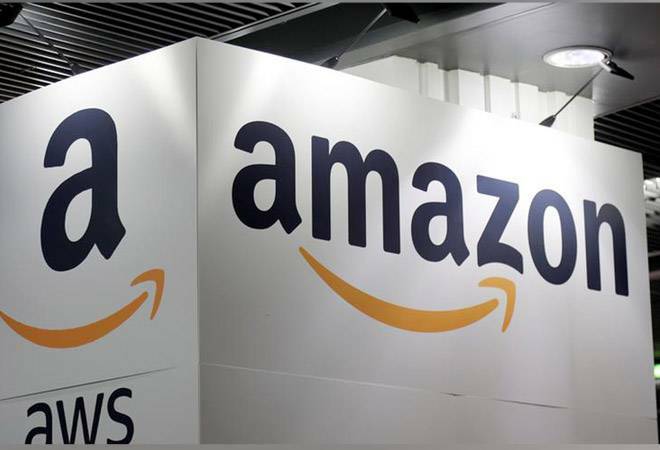 Dharmesh Mehta, vice-president for consumer and brand protection at Amazon said that the company uses machine-learning-based and automated tools to tackle the counterfeit menace and is likely to bring it to India. Through this users and sellers can scan a manufacturer's code and check if the product is authentic. In the US, the company introduced the 'transparency' tool six months ago that allows sellers and customers to scan the unique code for authenticity. The company is also looking to explore brand registry that itemises company catalogues ensuring that no fake product make it to the listing. "The company is very serious about fighting counterfeit. 99.5% of page views on Amazon are not reported to be counterfeit," said Gopal Pillai, director of seller services at Amazon India as mentioned in the daily.